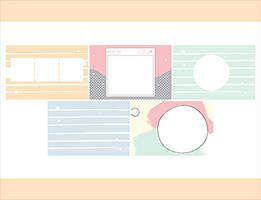 I am thrilled to announce the brand New Watercolor Texture Toolkit for Illustrator and Photoshop! 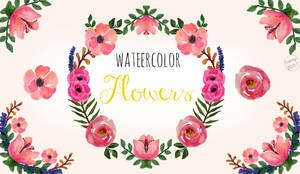 With over 700 Elements this Bundle has everything you need to create beautiful and unique watercolor graphics and patterns. It features not only the classic watercolor washes but it also adds a few special treats like Watercolor Marble, Gold Watercolor, Watercolor Wood and Watercolor Space textures. 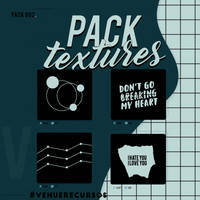 With the help of Vector and PNG Patterns, Photoshop Brushes, Digital Papers, Decorative Elements, Paint Splashes, Real Paper Textures, seamless textures and FREE future updates, the possibilities are endless, so let your imagination run wild and create something unique for yourself or your business. 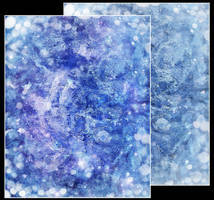 20 High Resolution Watercolor Circle Photoshop Brushes. Note: All PNGs are saved in black and white to be easily turned into brushes or masks in various software. If you have any questions please feel free to contact me through private message at any time. 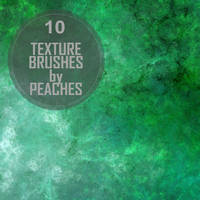 34 Colorful Watercolor Wash seamless patterns. Rose Gold glitter and foil. Edit: Oh, I didn't see this is paid for. Too bad, I wanted to have it. Still, this is great work. Kudos!